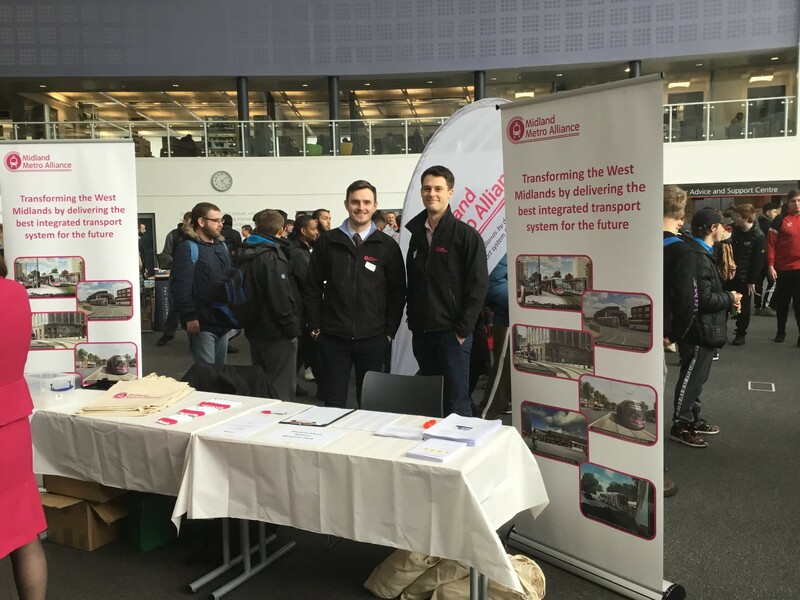 The Midland Metro Alliance is committed to creating a trained, enthusiastic and committed workforce to meet its skilled and semi-skilled resource plans over the next ten years. 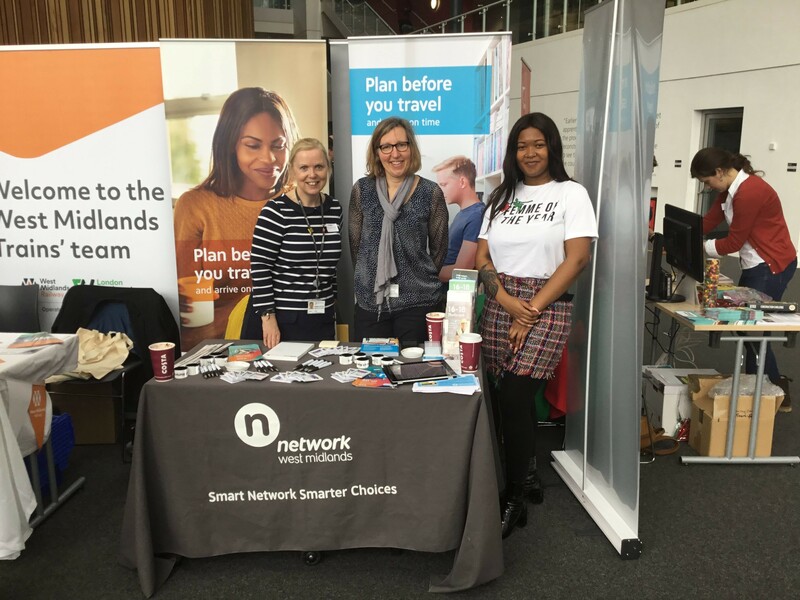 The organisation recognised a lack of knowledge and misconceptions surrounding the sector at various job fairs and career events that the training team attended during 2017 and decided to lead an initiative with other employers in the West Midlands to address some of the issues by educating young people, parents, teachers and other organisations through delivery of career advice. 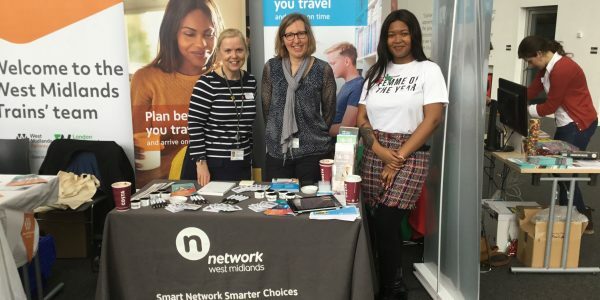 Also with the aim of recognising a need to redressing an aging workforce in the sector (the average age in construction and rail is 45 years old) the alliance engaged with local colleges to host a roadshow showcasing career opportunities within rail, civils and construction sectors to schools, colleges and unemployed young people aged 18-29 across the West Midlands. 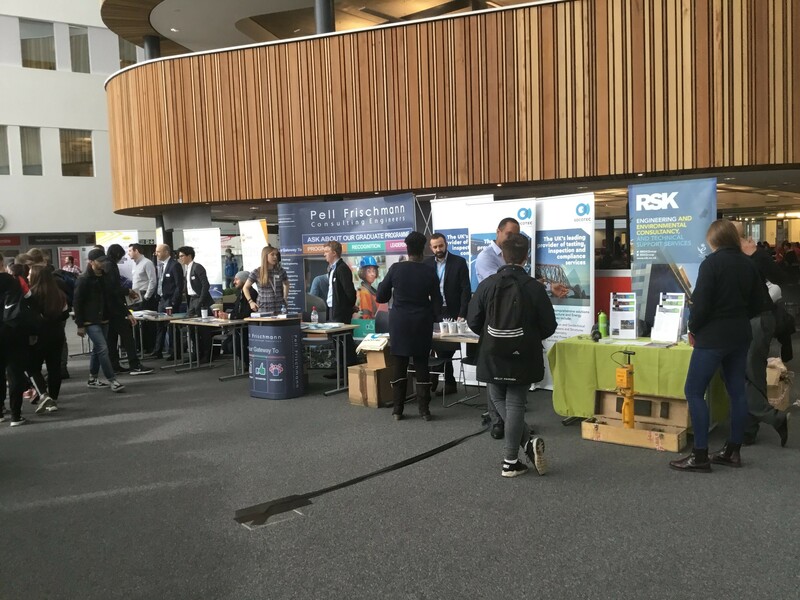 More than 2,000 people attended the roadshows over the six days in March 2018. 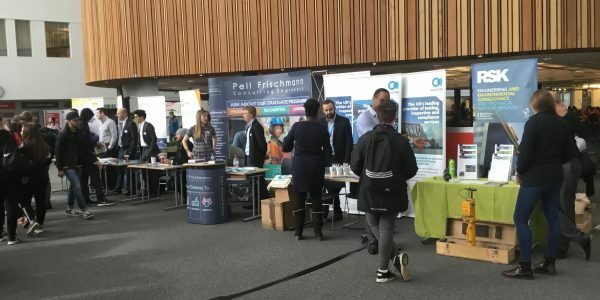 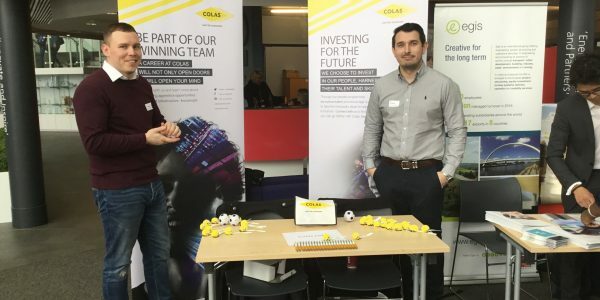 The roadshows offered information, advice and guidance from industry experts to young people aged 10-29 who wanted to know about future career opportunities in the rail, light rail, civils and highways sectors. 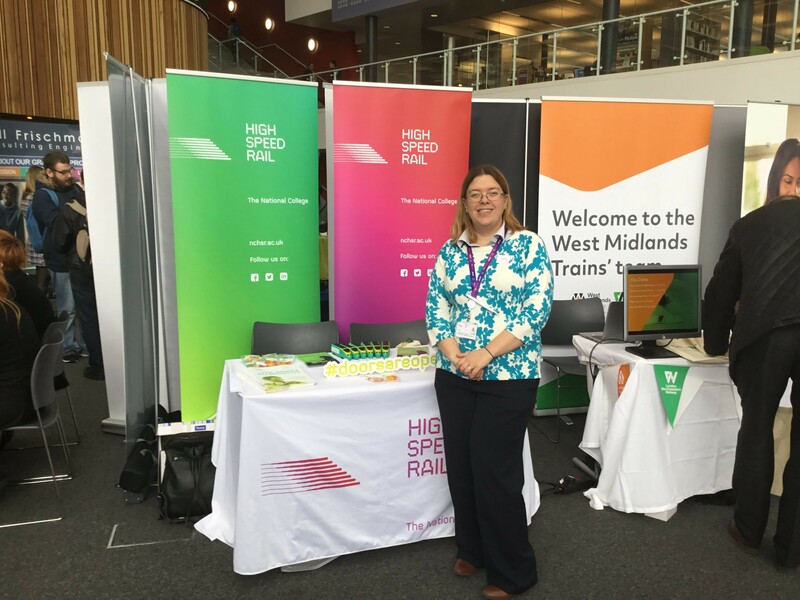 The West Midlands is seeing the highest levels of investment in the transportation sector in decades with the extension of the Midland Metro and the forthcoming works for High Speed Rail (HS2). 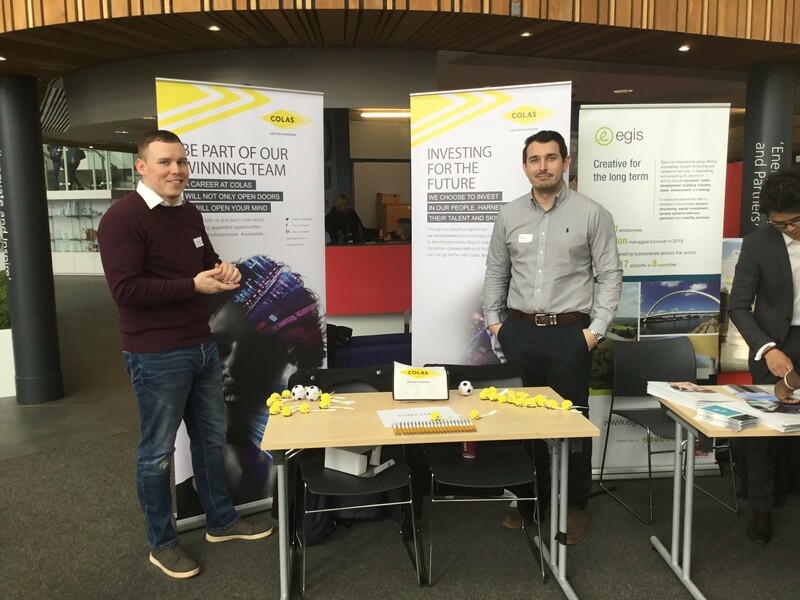 In addition, the high profile motorway maintenance projects having an impact on the availability of skilled and semi-skilled labour available. 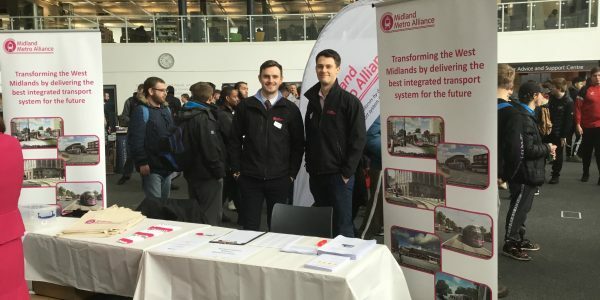 The Midland Metro Alliance will be working in the West Midlands over the next decade and is keen to leave more than just new tramways. 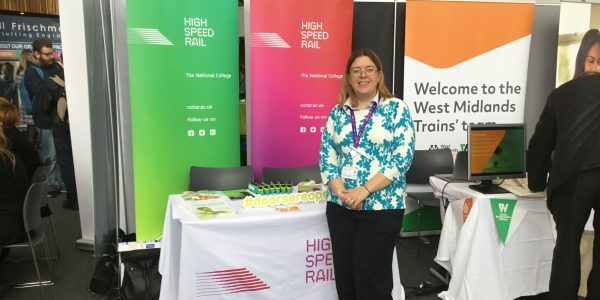 We want to leave a legacy of knowledgeable light rail and construction experts than can export their skills for light rail and construction projects around the world.